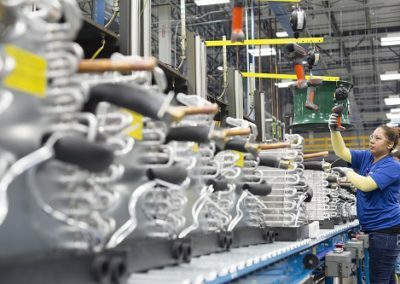 American made. 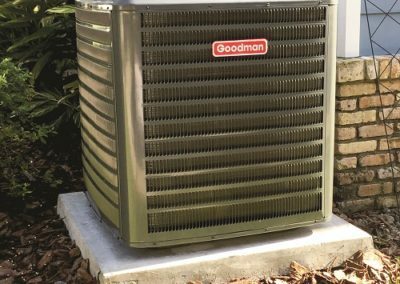 Born from an HVAC contractor in the field himself, Harold Goodman, the Goodman Heating and Air Conditioning name came to life. 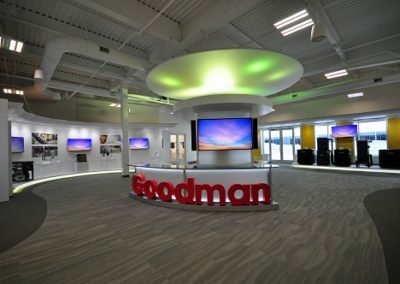 For decades now, Goodman Manufacturing has designed, engineered, and manufactured its products right in our very backyard employing and training thousands of our local citizens to build their careers with a brand we can trust. 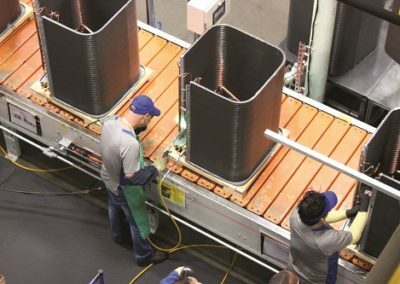 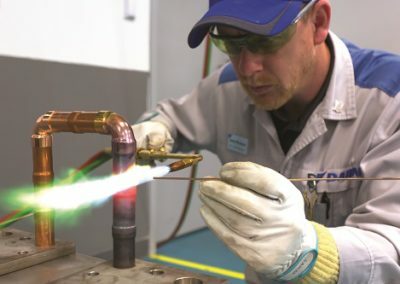 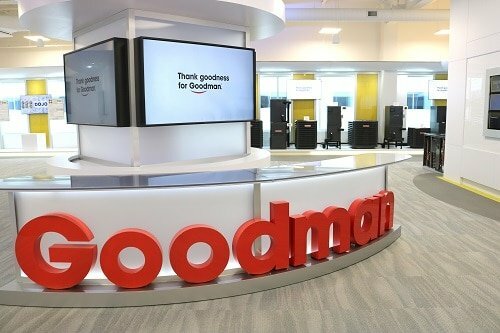 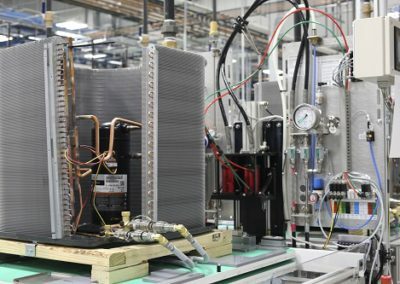 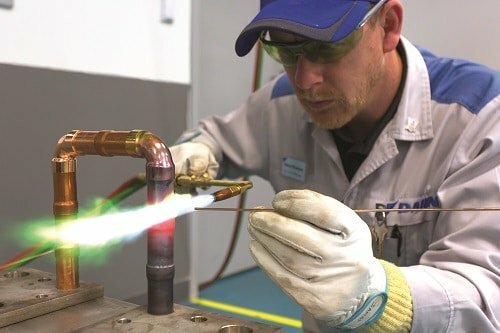 Then, in 2012, a decision was made that transformed the Goodman brand to the prominent brand that it is today, one of the leading Residential Heating and Air Conditioning Manufacturers on the market: Goodman Manufacturing was acquired by Daikin Industries Ltd. – the world’s number one HVAC manufacturing, design, and engineering company. 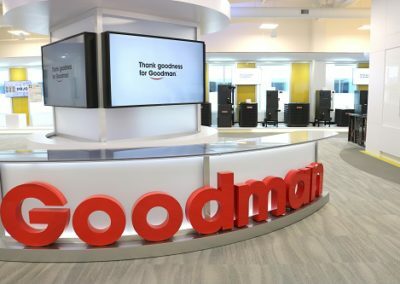 They invested heavily into the Goodman brand, all while making sure to keep one thing consistent and as it always has been: American made and manufactured. 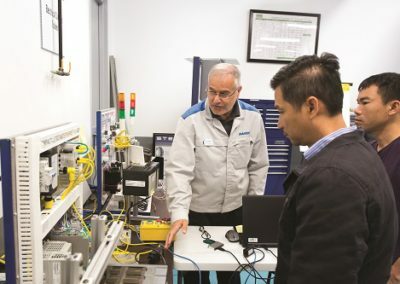 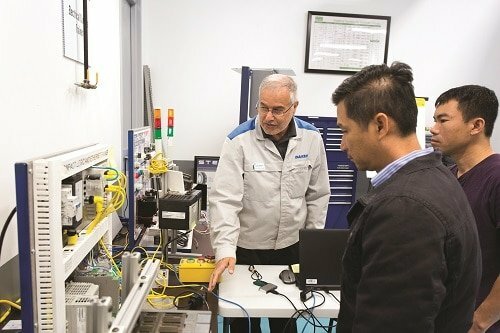 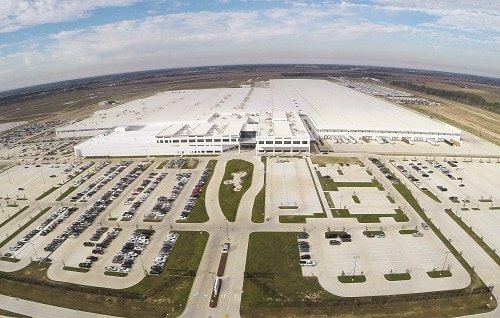 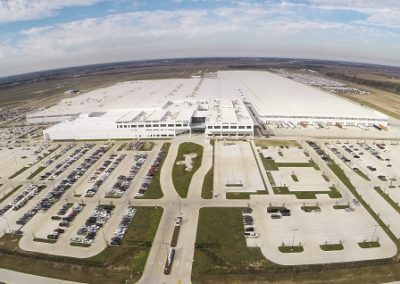 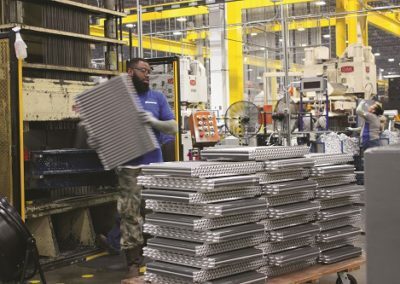 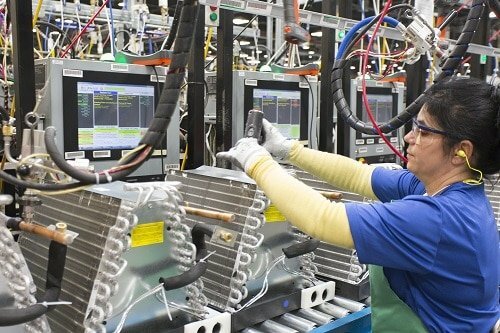 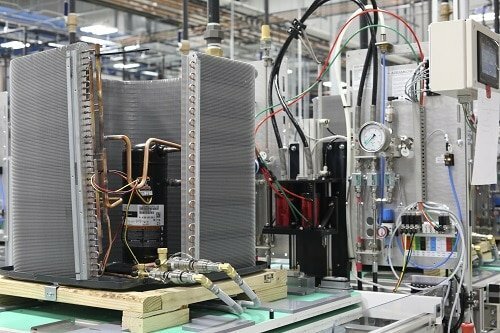 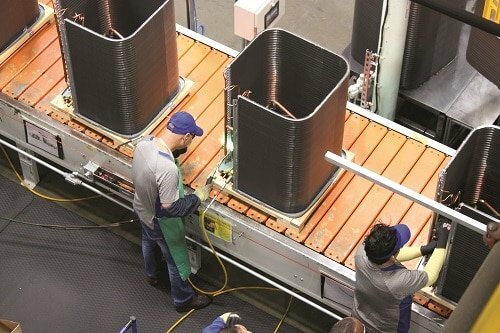 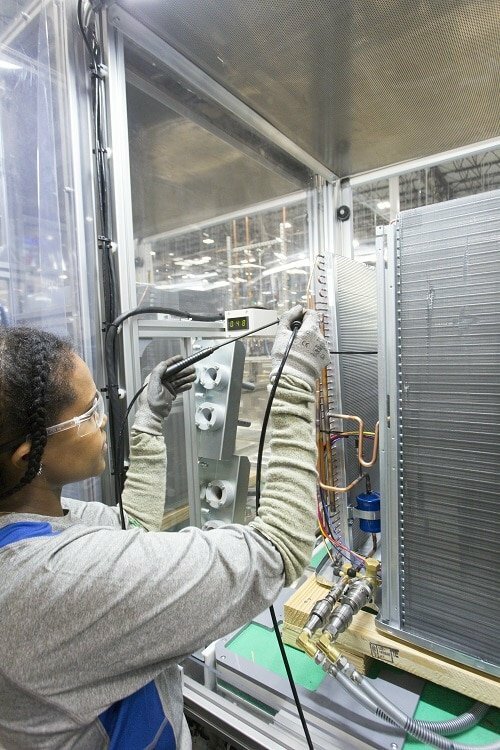 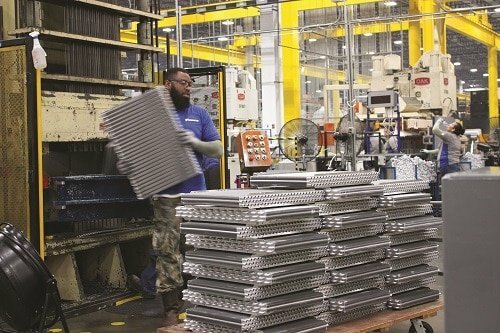 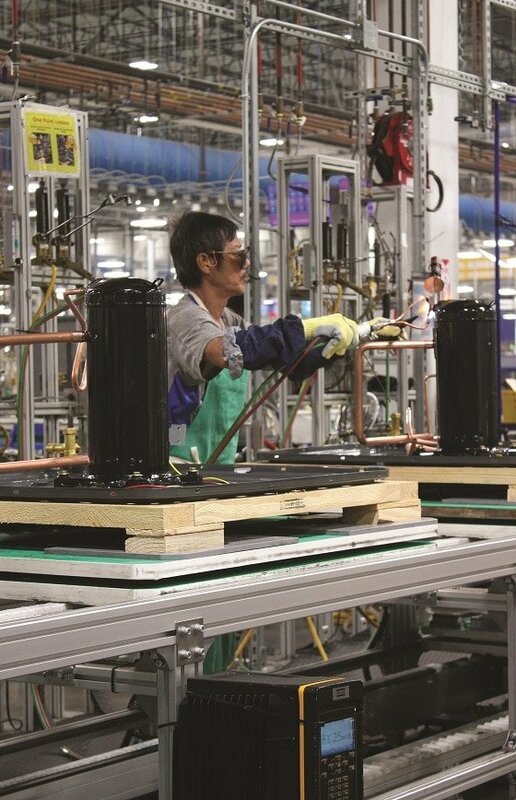 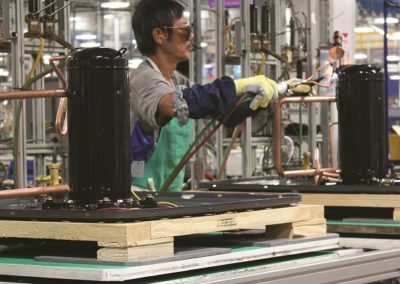 Daikin initiated what would become its largest investment in its 95 year history, investing over $400 million in creating its largest manufacturing plant, and the world’s fifth largest, right in Hockley, Texas. 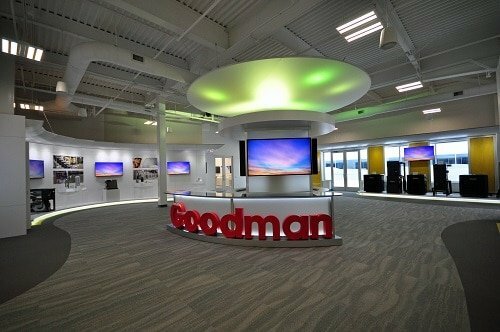 With this being said, we are extremely proud to be partnered with Goodman MFG. 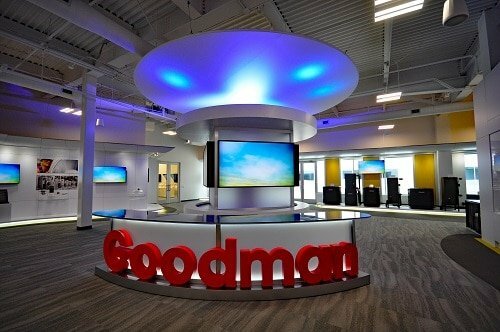 and a dealer for their products. 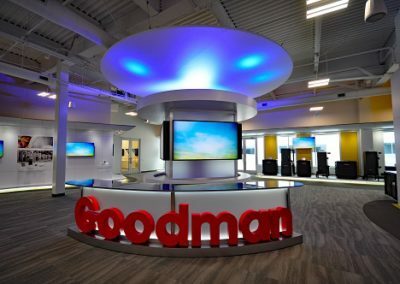 We have seen great success with the products we have installed and serviced over the years and continue to approve of putting our company name in affiliation with the Goodman MFG. 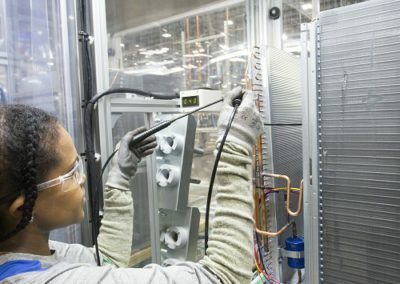 brand and their systems. 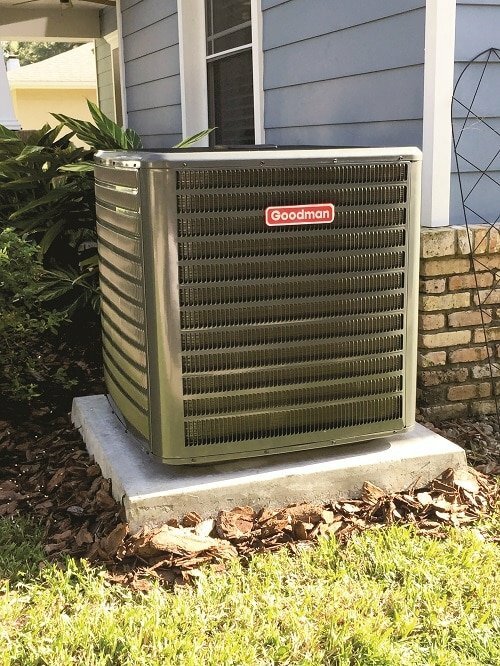 If you’re interested in knowing how a new Goodman Heating and Air Conditioning System is going to benefit your home, please do not hesitate to contact our office at any time. 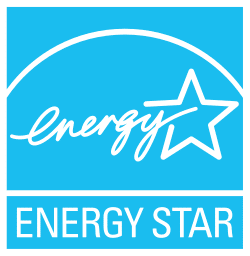 Our staff in office and in the field are highly experienced and look forward to assisting you in making the right decision for your home.